At eleven years old, he was determined to become a sculptor. This drive was even more absolute after viewing the work of Michelangelo. Moore served in the army during World War I. 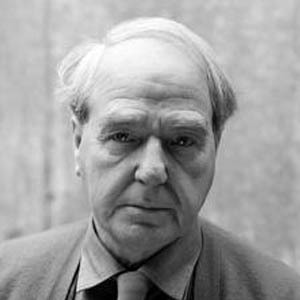 After the war, in 1919, he enrolled as he first sculpture student at the Leeds School of Art. In 1921, he began to study primitive sculpture at the Royal College of Art in London, where he later taught. In the 1930s, he began to gain interest in modernist art movements including Surrealism and Cubism. At this time, he was receiving commissions for large sculpture in public spaces. Moore became successful and purchased a home in Hertfordshire, where he lived the rest of his life with his family. After the birth of his daughter in 1946, Moore began to focus on the subject of family, especially women, in his sculpture. 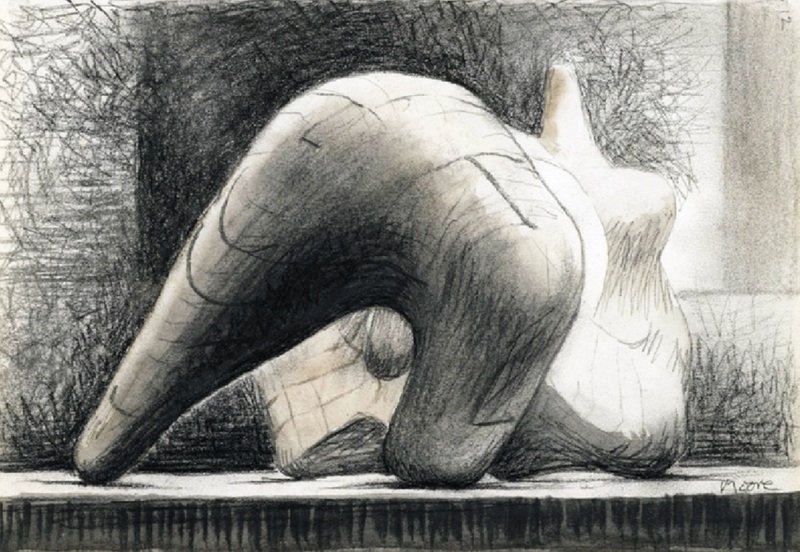 Moore’s work can be seen in many important museum collections including: the Museum of Modern Art, New York; the Metropolitan Museum of Art, New York; the Solomon R. Guggenheim Museum, New York; the Guggenheim Collection, Venice; and the Henry Moore Institute, Leeds, UK.